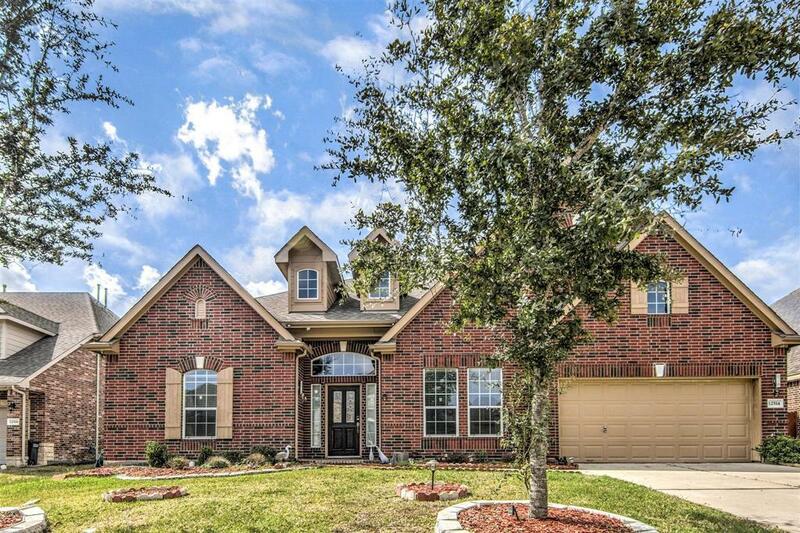 12514 Colemans Way, Houston, TX 77089 (MLS #66353474) :: TEXdot Realtors, Inc. 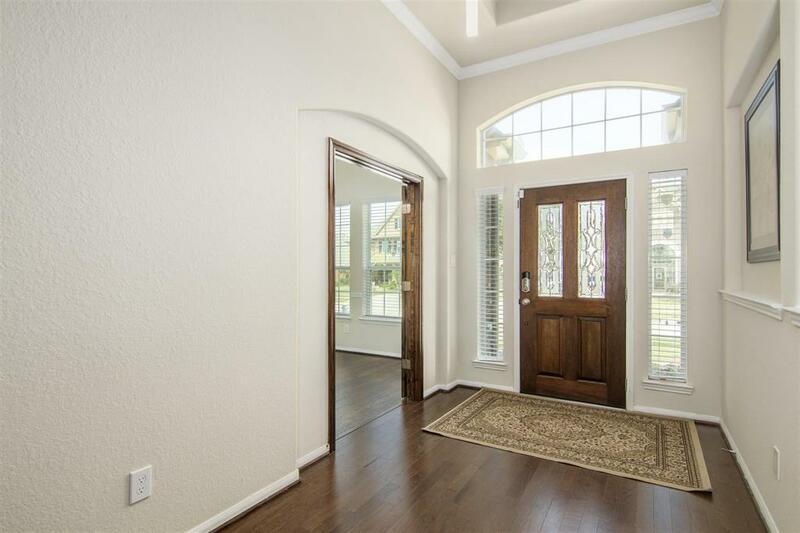 This three bedroom, three bath with a study and three car garage stunning home will leave you breathless, with two master suites!! Separate breakfast and dining areas for great entertaining!! 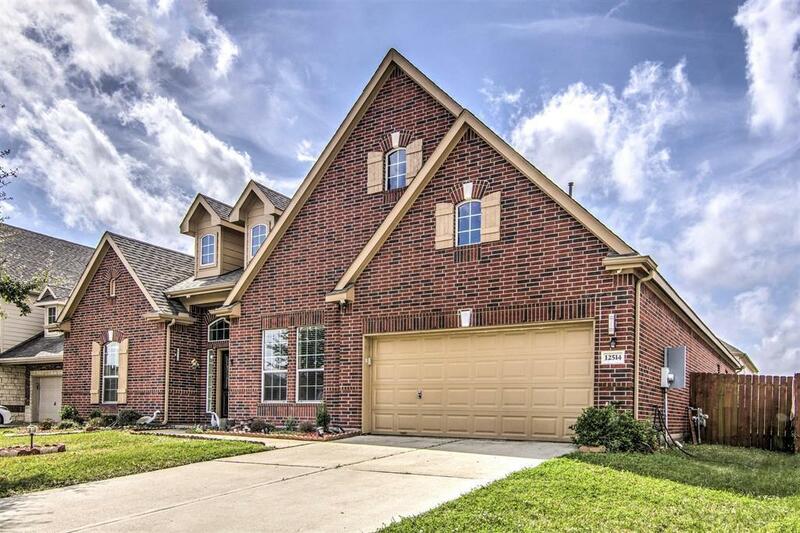 Centered in a private portion of the Ashley Pointe Subdivision, it still has ready and easy access to local shopping, dining, entertainment, and so much more. You can see the care the owners took in this property with its updates throughout, including ceiling speakers and security cameras, gorgeous interior, and well cared for yard. 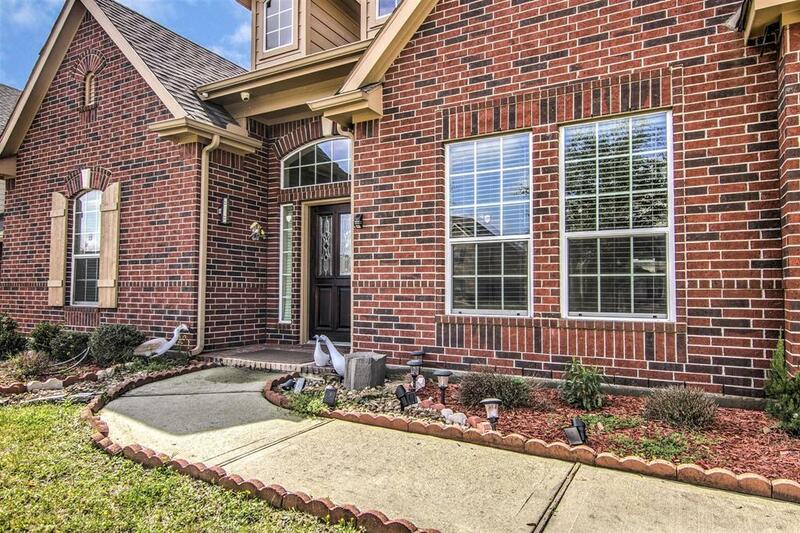 Schedule a showing today, and make sure you grab this beauty before its gone!